This week we're joined by Dr. Colin Ross. Dr. Ross is a psychiatrist who received his M.D. from the University of Alberta in 1981 and completed his specialty training in psychiatry at the University of Manitoba in 1985. He is the author of over 135 papers in professional journals, most of them dealing with dissociation, psychological trauma and multiple personality disorder. He is a past president of the International Society for the Study of Dissociation and Trauma and a former Laughlin Fellow of the American College of Psychiatrists. 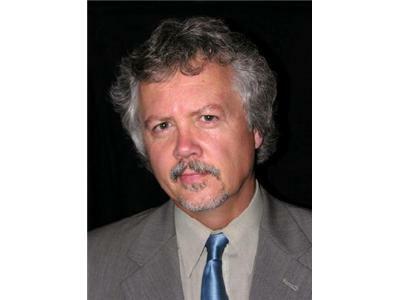 Dr. Ross is also the author of several books, including, 'The CIA Doctors: Human Rights Violations By American Psychiatrists', 'Military Mind Control: A Story of Trauma and Recovery' and 'The Great Psychiatry Scam'. 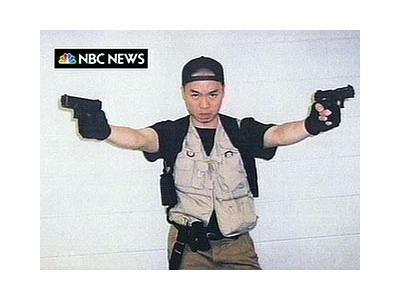 In his book 'The C.I.A. 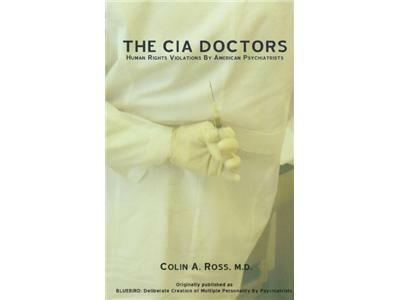 Doctors', Dr. Ross provides proof, based on 15,000 pages of documents obtained from the C.I.A. through the Freedom of Information Act, that there have been pervasive, systematic violations of human rights by American psychiatrists over the last 65 years. He also proves that the Manchurian Candidate "super spy" is fact, not fiction. He describes the experiments conducted by psychiatrists to create amnesia, new identities, hypnotic access codes, and new memories in the minds of experimental subjects. 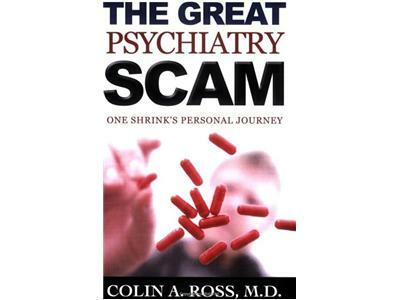 In 'The Great Psychiatry Scam', Dr. Ross provides evidence that modern pscyhiatry is actually a pdeudo-science, with many of the main accepted theses about the causes of human mental illness actually disproven by psychiatric experiments and research. Join us this Sunday 12th May from 8-10pm CET (2-4pm EST) as we explore with Dr. Ross the workings and susceptibilities of the human mind as understood and exploited by governments and big pharma.